In contrast to Summary Administration, Florida’s Formal Administration probate procedure is required for estates larger than $75,000.00 and when the decedent has been passed for less than two years. Although not always required, Formal Administration is a good idea to invoke when you have more complicated estates, challenges to creditor claims and can be easier if your estate requires that you work closely with third parties (examples include foreclosure, insurance related issues etc…). Obtain and compile a list of a beneficiaries, with name and address. List all assets that you have discovered or think may exist. If you have the original will, make sure to deposit with the Probate Clerk of Court in the county where the decedent resided immediately and retain a copy for your records. Check to see if any claims or caveats have been filed. 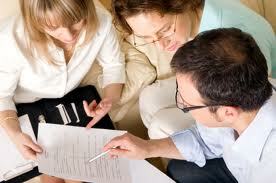 Decide whether a Probate Bond will be necessary. Creation of a checking account for estate. After opening a probate and creating the mechanisms for the Probate process to move forward correctly the next stage is to perform an inventory of the assets for the benefit of the Court and the beneficiaries. Florida’s formal administration process is the most common type of Probate in Florida. Although the Summary Administration procedure is faster and less expensive, the major advantage with Florida’s Formal Administration is that the Court will designate a Personal Representative. Sometimes called an executor, this person will have the power to administer the affairs of the estate along with the Probate Attorney. This is a powerful tool that is not available in Summary Administrations. Once appointed a Personal Representative has powers conferred by a document known as “Letters of Administration.” These documents provide the ability to deal with third parties and file suit or defend suits on behalf of the estate. In many cases we have had our clients elect to proceed with a formal administration so as to achieve this appointment and defend a foreclosure for an unpaid mortgage. Additionally, some third-party institutions like banks and insurance companies are not familiar with Summary Administration and are easier to deal with once a Personal Representative is appointed. 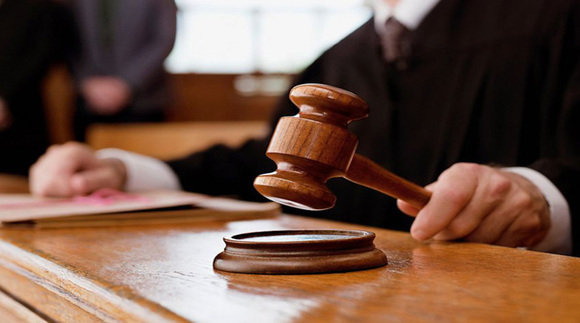 Finally, dealing with creditor claims is best achieved through Florida’s Formal Probate process where the Personal Representative can take advantage of the procedural and substantive rules regarding contesting and payment of creditor claims. If you find yourself trying to decide what type of procedure will be right for you and your family, give us a call to learn more. Florida law sets forth the general procedures for a Probate Administration and provide guidance for a Personal Representative regarding the responsibilities required to probate an estate. Many people are surprised to learn the scope of responsibilities of a Personal Representative in Florida. Typically we stress to our Clients that a probate really has three fiduciary categories of folks who are owed a duty of good faith and fair dealing by the nominated Florida Personal Representative. These categories include (1) the creditors of the estate (2) the IRS (3) the beneficiaries. In a broad sense, Florida Law empowers a Personal Representative to manage the assets of a decedent for the benefit of creditors, the IRS and beneficiaries.